No other outdoor activity even comes close to ice skating during the festive period. 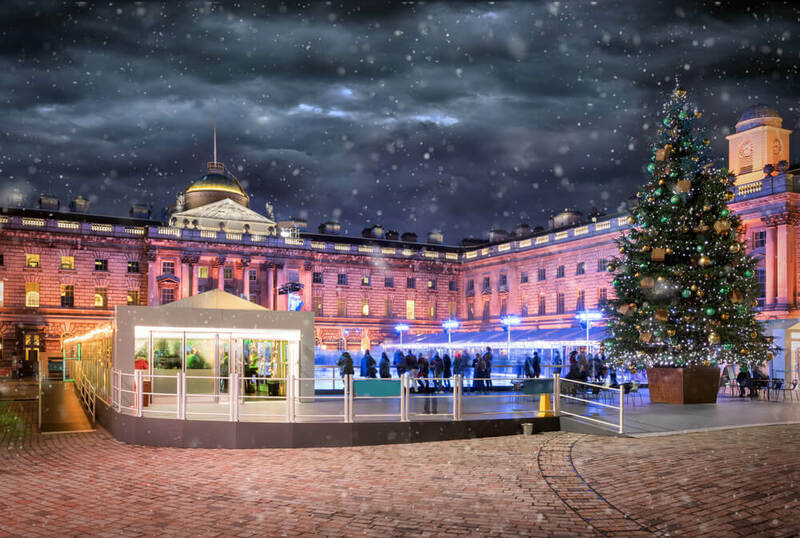 Flying around the ice wrapped up in woolly hats and gloves while the Christmas songs play in the background has become a festive season tradition for many families, and London offers some exceptional places to pop on your ice skates this December! 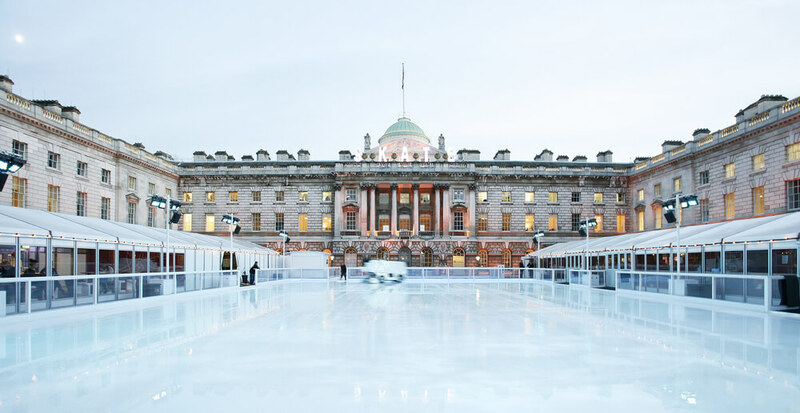 Read on to discover our favourite places for ice skating in the city this month. Located just across the road from The Devonshire London Paddington, the Hyde Park Winter Wonderland has become a firm festive favourite with locals and visitors alike. Featuring an array of log cabins selling handmade Christmas gifts, children’s entertainers and a spectacular Victorian bandstand adorned with beautiful fairy lights; Hyde Park also has its very own ice-skating rink for adults and children over 12 years of age. 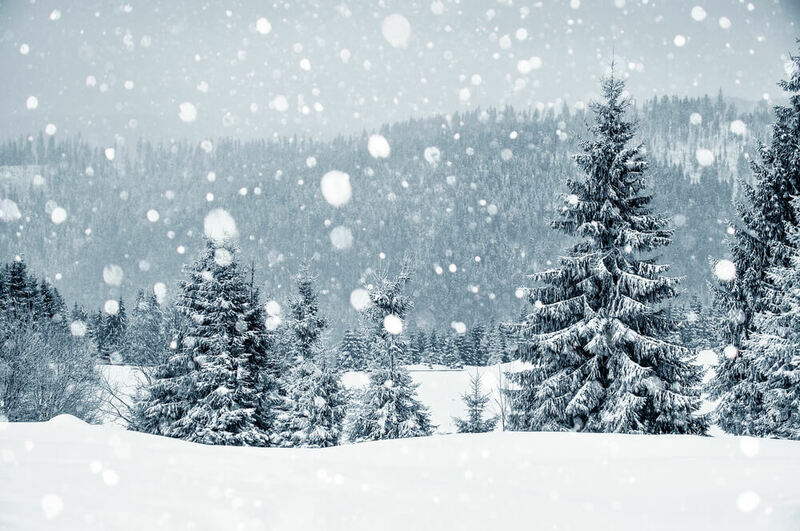 Once you’ve enjoyed everything that Winter Wonderland has to offer, it’s just a short stroll back to one of our restaurants near Paddington station for a warming hot chocolate or tot of brandy for the grown-ups. You wouldn’t expect to see an ice rink at the Natural History Museum, but over the last few years, it’s become something of a tradition for the iconic London attraction. With a gigantic Christmas tree in the centre and plenty of festive fun to be had both on and off the rink, the Natural History Museum offers plenty of festive fun for skaters and non-skaters alike. To get to the Natural History Museum from our bed and breakfast Paddington, just hop on the Tube at Paddington Station and take the Circle line to Gloucester Road station. From there, you can be taking to the ice in just over fourteen minutes. Once the backdrop for many famous executions, the Tower of London lightens the mood a little this December and opens up its ice rink in time for the festive visitors. Featuring an iconic backdrop with the ice rink positioned in the dry moat, skaters can enjoy fun and frolics and marvel at the Tower after dark with its amazing lights adding a really historic atmosphere to the proceedings. The Tower of London ice rink is open into the evening hours, so opt for an early dinner at one of our restaurants near Paddington station before jumping on the Tube. 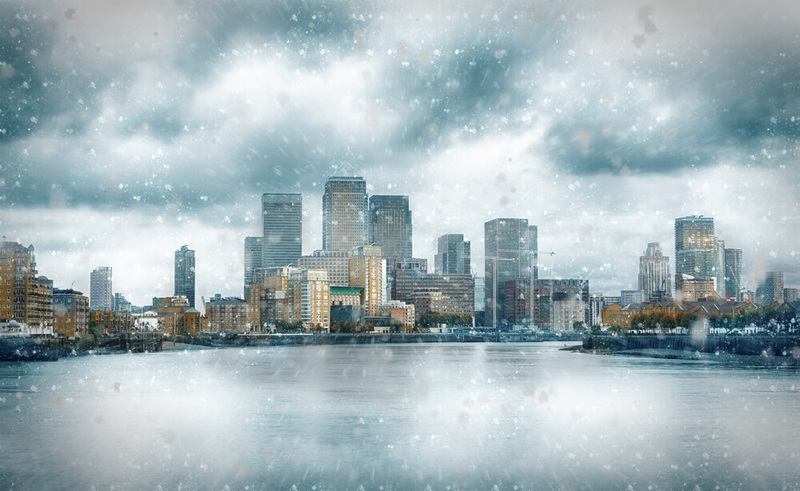 For a more modern setting for your ice-skating session, then the Canary Wharf ice rink is a must! Situated within the city’s business district, enjoy a session on the ice and upload your photos to Instagram with a chance to be included on the ice rink’s giant LED screen camera roll during your visit. The journey from Paddington to Canary Wharf takes just over half an hour via Tube, so be sure you don’t forget your gloves before leaving your hotel room.